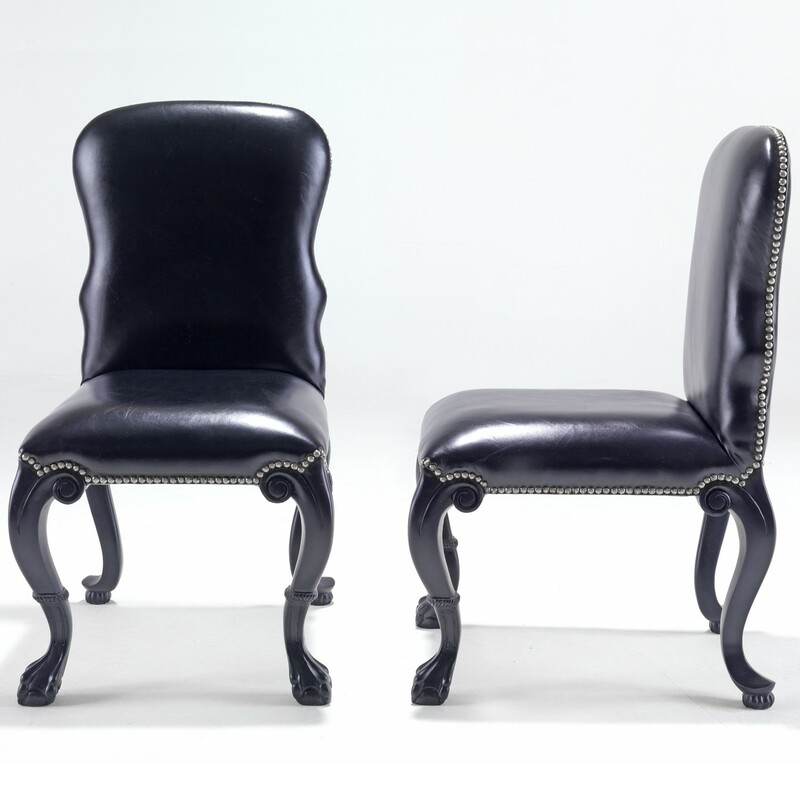 I'm certain you've seen them before either in some high end furniture store, or maybe on a piece that you inherited from your grandmother- cruved legs on furniture known as cabriole legs. 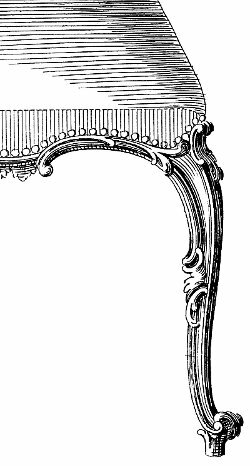 For a furniture to be classified as having cabriole legs, it must contain shapes in two curves- the upper one convex, the lower one concave. The detailing is an instant symbol of 18th century design. The original concept of the leg was to emulate certain four-footed mammals- particularly hoofed ones. The term itself is derived from the French word cabrioler, which means to leap like a goat. This has become one of the prominent design features that I love the most. And if I could, I'd add this style leg to any piece of furniture in my home: the dining table, occasional chairs, even the ottoman!